Painting Life malayalam movie directed by Dr. Biju will have Prithviraj and Priyamani in lead. After Veettilekulla Vazhi and Aakashathinte Niram, the award winning hit duo is back to business, teaming up for the third time which narrates the adventurous journey of 5 people. Anumol is also reported to be a part of the cast. It is the story of the survival of a film crew who were trapped in a village. Painting Life will start rolling in September 2013 with locations set at Chitukal, Kulu, Manali and Ladakh. The lucky pair of Prithviraj and Priyamani is set to share onscreen romance again. Titled 'Painting Life', the movie will be directed by Dr. Biju who is known for helming movies with unique themes. The award winning hit duo Prithviraj and Dr. Biju is back to business teaming up for the third time after working together for Veettilekulla Vazhi and Aakashathinte Niram. Prithviraj who keeps the dream to direct a movie in real life will play the character role of a film maker in 'Painting Life'. The movie narrates the adventurous journey of the film crew consisting of five members who get trapped in a village. It's the endurance of the crew who wish to get back to life. Anumol who has been getting important roles in some of the recent movies is also reported to be a part of the cast. Earlier titled as Yathrakalude Dooraam, it got a name change as 'Painting Life.' To be shot at various locations in North India including Chitukal, Kulu, Manali and Ladakh, the movie will start rolling in September. Sajiumar is producing this movie under Dharmik Films banner. Priyamani who got hooked with the story of the movie is reported to don the role of a woman whom the character of Prithviraj meets in the village. Even though there is uncertainity over Priyamani's casting, the actress has expressed her interest with the project. The shooting of the movie depends upon the dates of the lead actors Prithviraj and Priyamani. 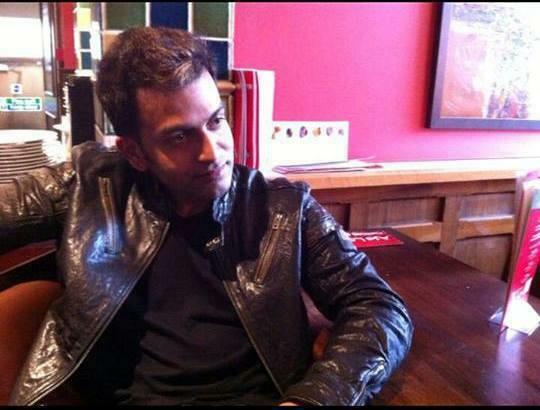 Prithivraj is now in England busy with the shooting of 'London Bridge', directed by Anil.C. Menon. The main location of 'Painting Life' is Chitkul, which is known as India's last inhabited village. The award-winning duo Prithviraj and Priyamani had earlier paired up in Satyam, Thirakatha and Puthiya Mukham. Priyamani who has put up a huge buzz for her item dance in 'Chennai Express' was last seen in Mollywood in B Unnikrishnan's Mohanlal-starrer, Grandmaster.